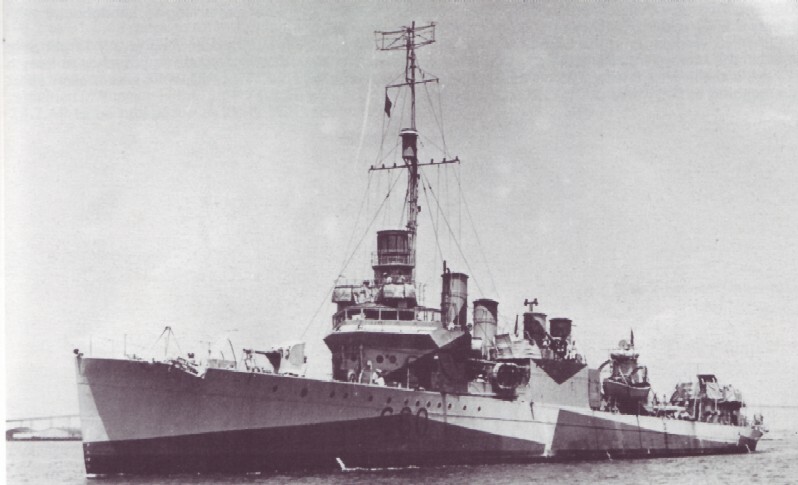 USS Meade was designated one of the 50 destroyers to be transferred to the United Kingdom. She decommissioned and was turned over to the British 23 November 1940. Renamed H.M.S. Ramsey (G 60) she served the Royal Navy in the North Atlantic and later performed valuable duty as an aircraft training ship. She completed her service 30 June 1945 and was scrapped in July 1947 at Bo'ness, England.